Inox Style designs, develops, manufactures and markets a wide range of quality equipment and machinery intended for Dairy Processing Industry, Food and Beverages industry. 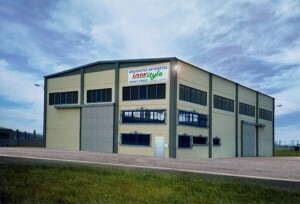 The privately owned company facilities are located in the Industrial Area of Aspropyrgos. 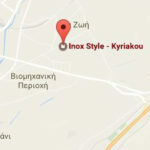 Inox Style Kyriakou is committed to implement improvements in constructions that they fully meet current industry requirements. All the products and services, not just to meet the demands of its customers, but completely covers national and international standards. The maximum satisfaction of each customer needs. 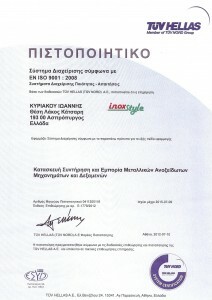 Continuous improvement of the company’s position in the market.